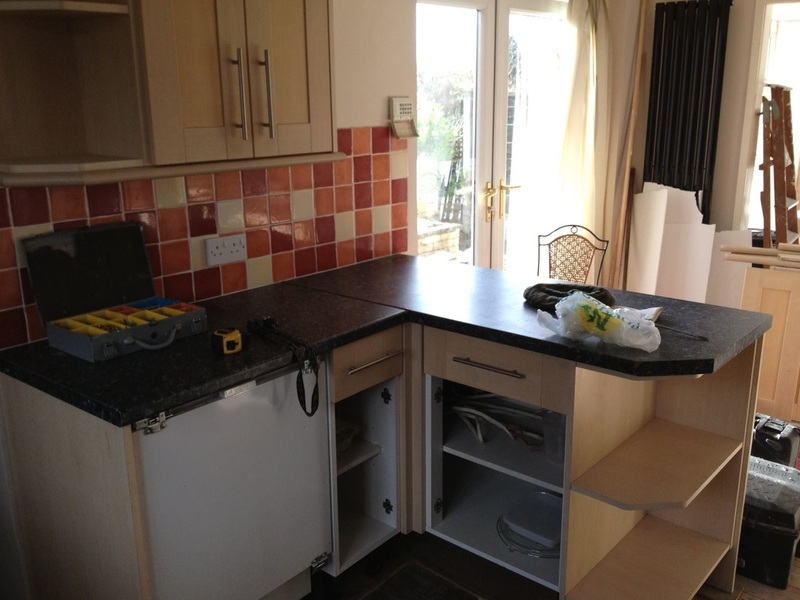 If your first thought when you walk into your kitchen is that it's looking drab and in need of a change, your first port of call should be A&J Kitchen Fitters. 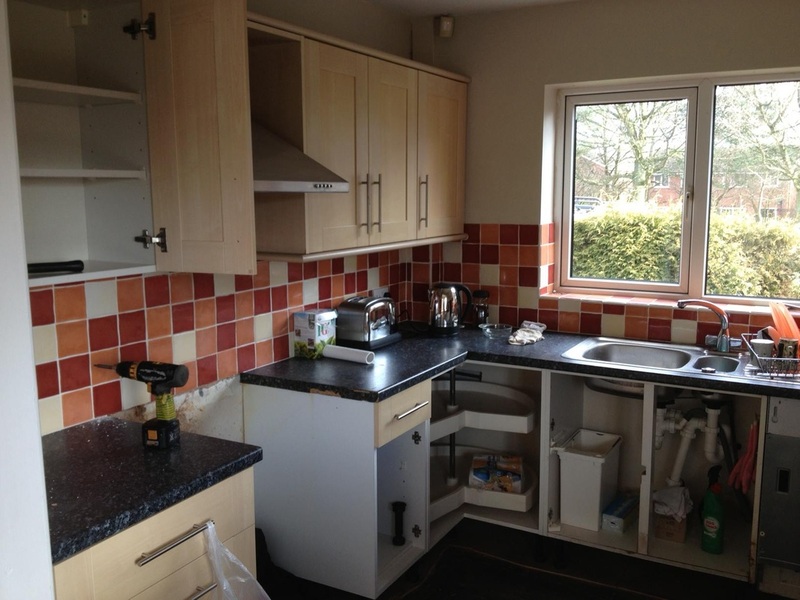 We can turn your drab, lifeless kitchen into a brand new room to be proud of. The kitchen is such a versatile room; cook, dine, relax, entertain, read, chat, it's where it all happens. 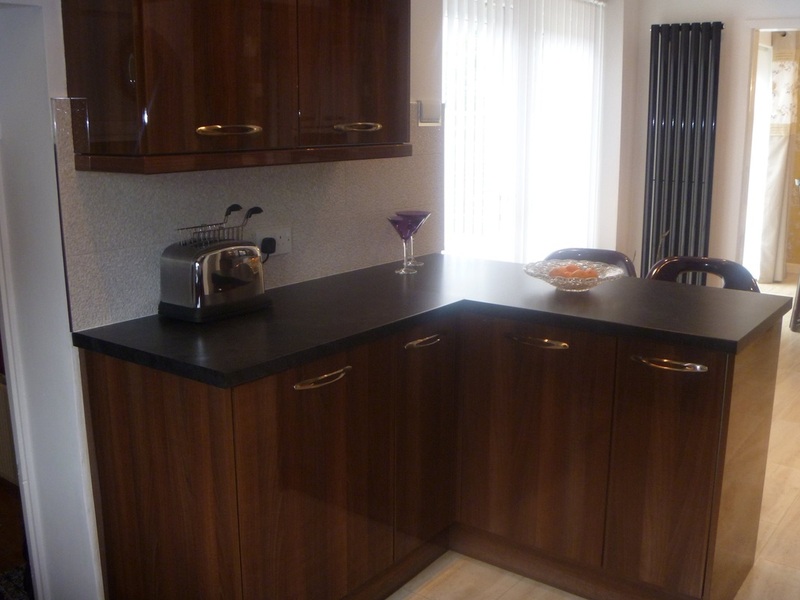 With our full kitchen installations, you will gain more space and add value to your property for years to come. Now in our 20th year of service, A&J Kitchens have provided our customers with the highest quality of products and service, and at very competitive prices. You can be safe in the knowledge that we will always use the highest quality materials and finishes available, that will provide longevity to your beautiful new kitchen for years to come. A well fitted, stylish kitchen can improve home life, add to your property value and makes the general day to day routines of living enjoyable ones. Kitchens have to look good as well as provide functional convenience, a new fully fitted kitchen from A&J Kitchens can provide you with this, at a superb price, and as well as that, a newly fitted kitchen will save you time and mess as the built in storage solutions will keep your room neat and tidy. With a newly fitted kitchen, all aspects are designed and fitted to your requirements, making the options virtually limitless, so you can be sure that your kitchen will look unique, and stylish. If you would like to discuss the possibilities of a newly fitted kitchen for your home, please contact A&J Kitchens by calling one of the numbers above or emailing us using the convenient email form. 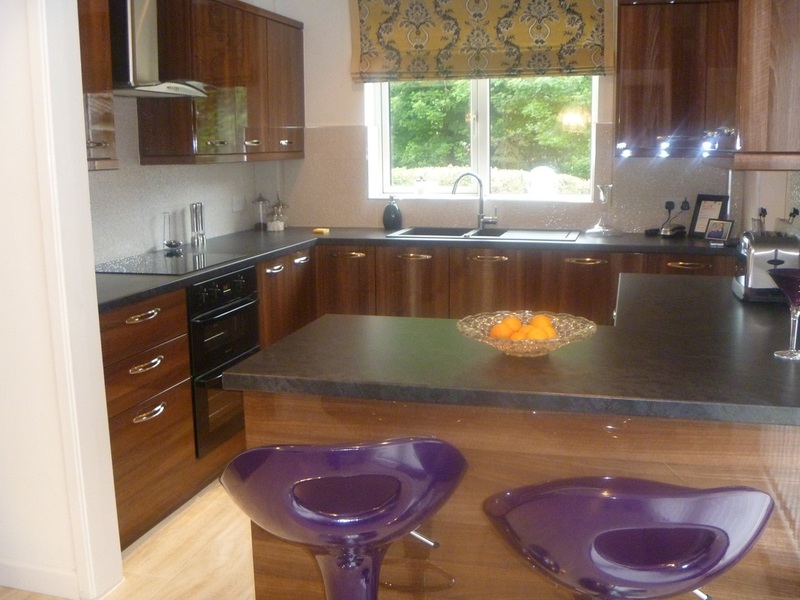 We can visit your home at a time that suits you, and provide a no obligation quotation for your new kitchen. 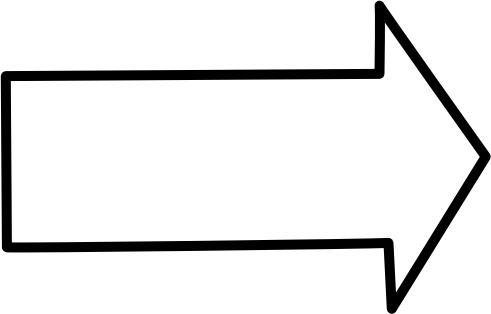 You wont get any hard sell from us, just honest, reliable advice to help you get the best fitted kitchen your money can buy. We look forward to hearing from you.